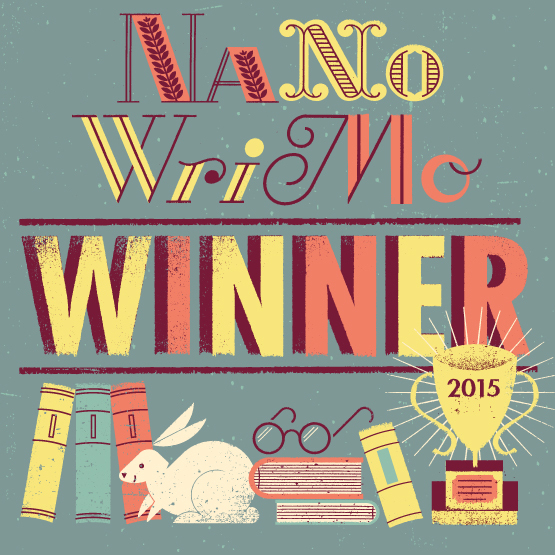 I just finished my 50,000 words for NaNoWriMo. It has been a fun journey and have greatly enjoyed this first time experience of this writing competition. There is something great about learning and knowing you can consistently write every single day and make progress on your work. It is a great feeling. It tells me this routine is very feasible and possible. I hope to carry it on into the future. Without the pressure to do so of course on days when it would be difficult. So a day off here and there. But nevertheless with the same persistence and consistency. I thoroughly enjoyed learning that lesson. I know for a fact it would have been harder with other novels I am working on. This one I used for my first try at it was very well thought our before hand. I really knew the world, the characters and where I was going with it. Other novels I would have struggled more on my daily word count and therefore it would have been more of a reaching the deadline right on target or not at all. That is what makes it the challenge it is though. I know I would like to do the experience again for that very fact. It is great to be a part of a community going through it as everyone progresses towards this goal. Because there is no losing at this contest. Everyone works on their novel. Everyone makes progress. Everyone writes. It is really a personal goal and if you achieve it then it is awesome but if you don’t you still have your word count.